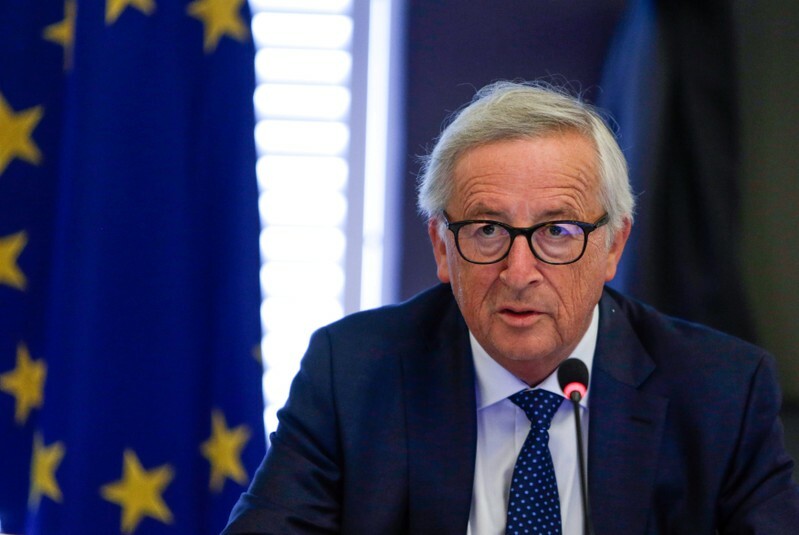 STRASBOURG (Reuters) – An annual address to the European Parliament on Wednesday by European Commission President Jean-Claude Juncker puts a spotlight on EU elections next year. WHO’S VOTING AND FOR WHAT? More than 350 million adults in the European Union’s 27 member states can vote, most on Sunday, May 26, 2019 — two months after Britain becomes the first country to leave in a move that has spurred nationalist, anti-EU groups across Europe. Campaign issues will range from spending, though the EU budget is equal to just 1 percent of member states’ combined GDP, to climate change and labor rights. But some who want the Union broken up see it as a Brexit-style referendum on the EU’s very survival, pitting advocates of historic, ethnic-based nations against the idea of pooling sovereignty to defend Europe’s wealth and values in a world of rising authoritarian powers and global corporations. Caught up in this center-versus-states debate are refugees. Nationalists blame the EU for a surge in arrivals in 2015. Federalists say only cooperation can control migration. Leaders of some eastern states such as Hungary and Poland slam Brussels over migrants and its complaints that they are undermining EU rules on democracy in Warsaw and Budapest; some westerners speak of cutting their EU subsidies in retaliation. Yes. And no. Eight party groups sit in the current 751-seat chamber, which is about to get smaller due to Brexit. The center-right European People’s Party (EPP) has 29 percent and ensures an establishment majority by often cooperating with the center-left Socialists and Democrats (S&D — 25 percent) and ALDE liberals (9 percent). Two right-wing anti-EU groups led by Britain’s UKIP and France’s National Rally share 10 percent. Not really. Well, maybe. Parliament’s leaders say they are the heart of European democracy. National leaders scoff at the 43 percent turnout in the 2014 EU elections. In practice, states wield most power and little happens that big countries don’t like. The EU executive Commission is led by Jean-Claude Juncker. A historic power struggle between Parliament and Council will get an airing in the election. Parliament has pledged to force the Council to nominate as Juncker’s successor a lead candidate from a winning party in May’s vote. National leaders such as French President Emmanuel Macron say they won’t be bound by that. That risks Parliament rejecting their Commission nominee, which would be an unprecedented crisis. I’M CONFUSED. SO WHO REALLY RUNS THE EU? It’s complicated. But the voting and lead candidate rumpus is part of horse-trading among governments to get compatriots or allies into top positions, not just in the Commission and Council but also the European Central Bank. Germany and France, the two biggest states, have most clout but it’s a game even the smallest can play. 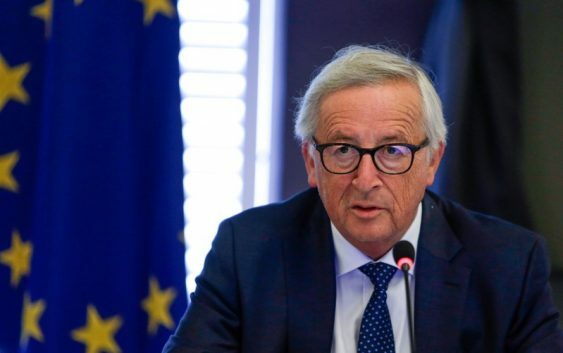 Juncker is the third EU chief executive from little Luxembourg — though his hopes of states ceding more power to Brussels remain largely unrealized. A push by eurosceptics could mean a bigger, more cohesive minority to disrupt EU legislation. But EU optimists also say a campaign that grabs more people’s attention could reinvigorate post-Brexit efforts to pull the 27 together.